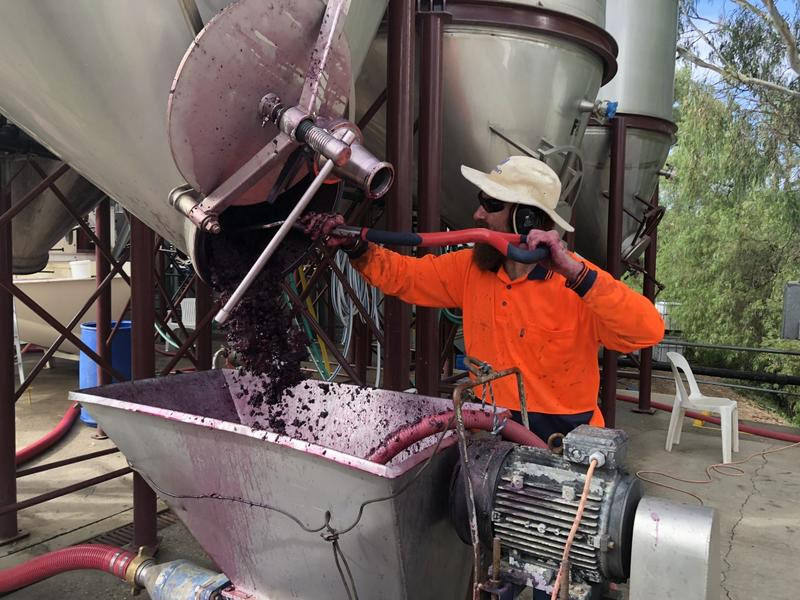 Naked Wines Australia | Blog | Winemaking: What comes after Harvest? 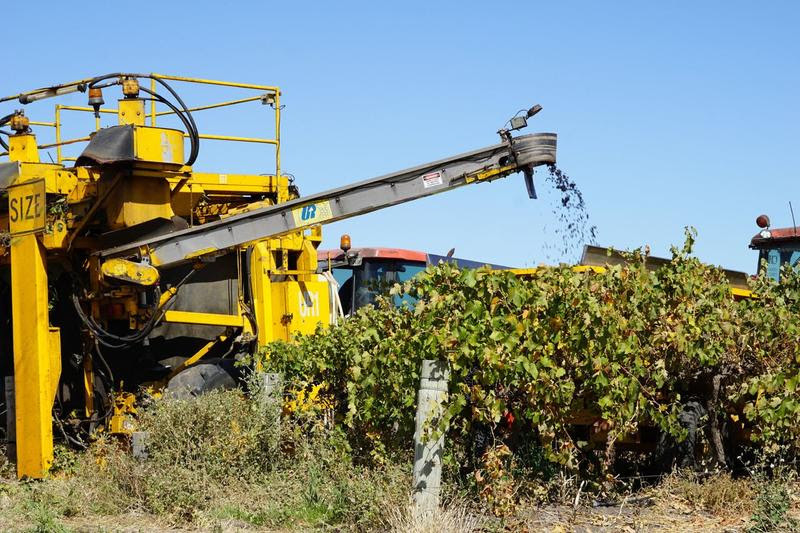 You say Harvest I say Vintage – we’re both right! 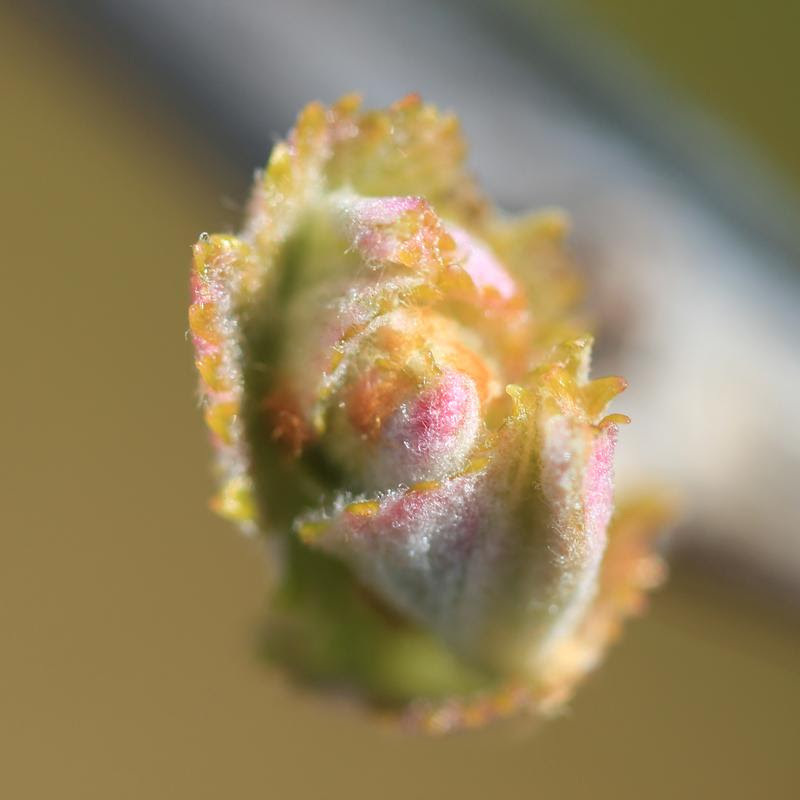 Back in September, at the start of Spring, I wrote about the magic of budburst. 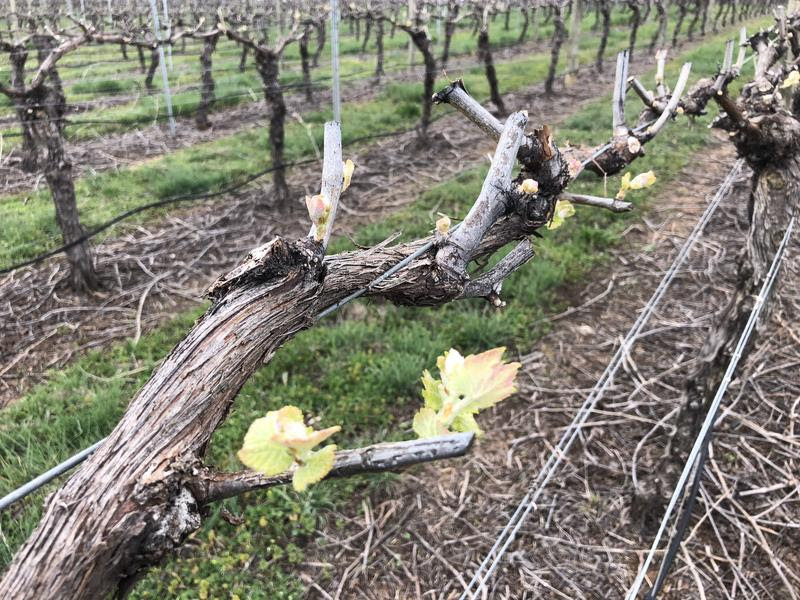 It was that time of the year in every winegrowing region in Australia where every single vineyard was blooming beautiful. Leaves literally bursting from their buds and roaring into life. The grapevines flowered, self-pollinated and tiny grapes appeared. 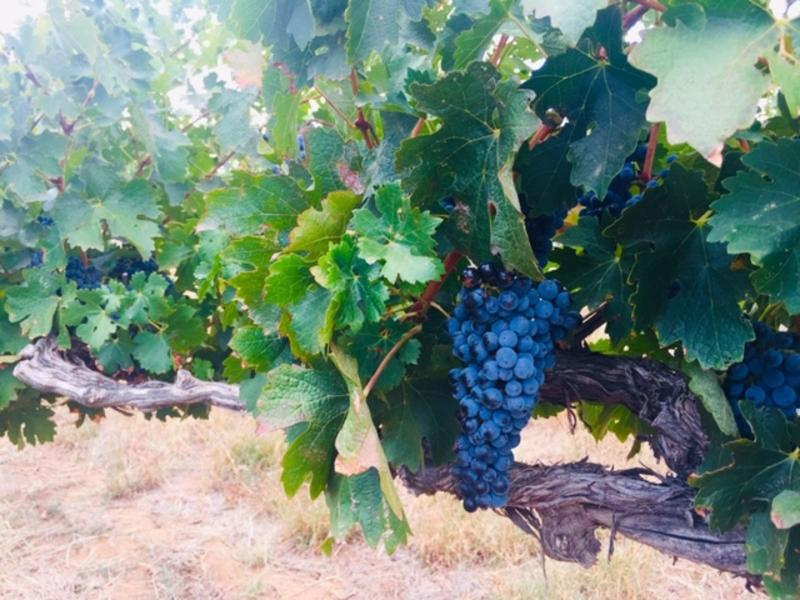 Over the ensuing months, the grapes grew plumper, juicier and riper and all the while winemakers, grape growers and viticulturists watched and waited. Waiting for the right time to… harvest the fruits of their labour. 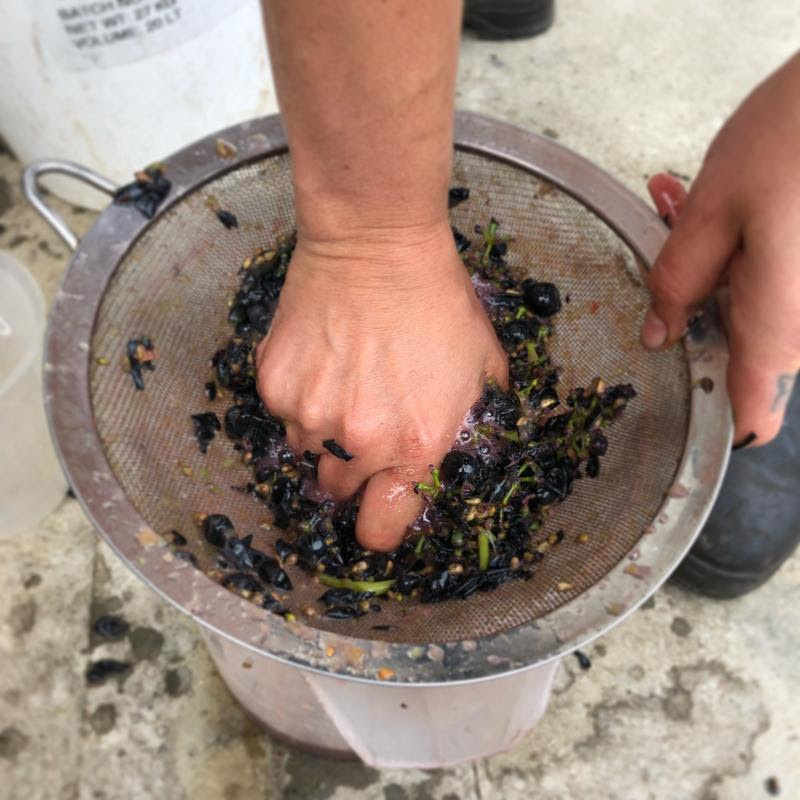 Some call it ‘harvest’ some call it ‘vintage’ but whatever word you choose, it’s that critical time of the year to get the ripe grapes off the vine, safely into the winery and then to start the awesome transformational process of turning them into wine. 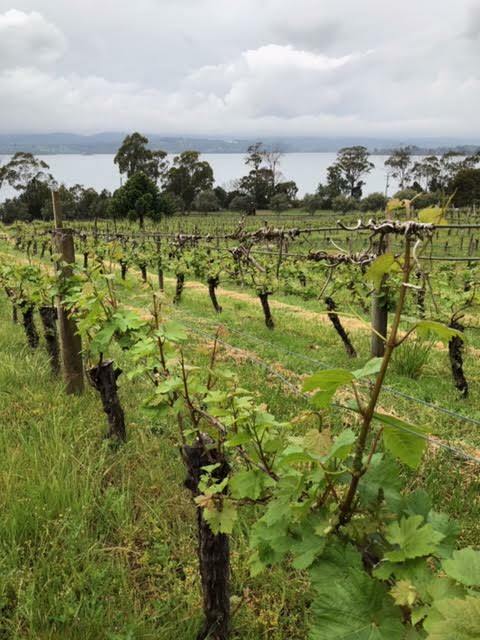 Since late January, in the Hunter Valley of NSW, and right up to the last days of March in southern Tassie and everywhere else in between, Naked winemakers have been posting pics of themselves in their vineyards as they begin their ‘pick’. Every single one of the photos are beautiful: stunning sunrises, sunsets and nature in all its glory. What’s not shown, of course, is the backbreaking hard slog of getting tonnes of fruit into buckets, the sometimes exhausting 16 hour days for literally days upon days and the constant racing against the clock where time and oxidisation is your enemy. 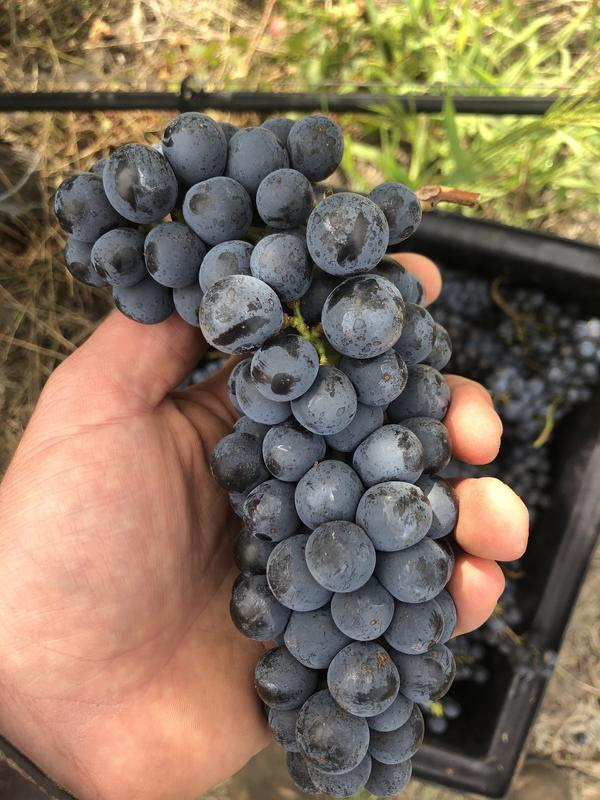 Yep, deciding when exactly to get the fruit off the vine is probably the most crucial decision a winemaker will make all year. 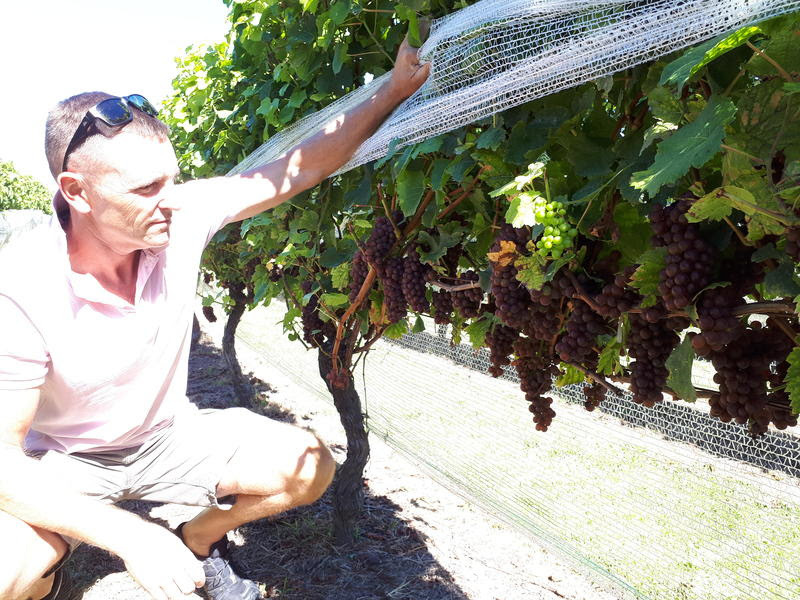 It’s a decision usually made collaboratively between winemaker and viticulturist (grape scientist) and it involves lots of walking up and down rows of vines, checking the condition of the grapes, checking their flavour maturity, the sugar balance, the ripeness and acidity levels. There’s also constant anxious glances skywards, constant monitoring of the weather forecast and many a worried expression… waiting for… just… the… right… moment. I mentioned earlier that it’s a critical time, and it is. Absolutely nerve wracking! The quality of the grape goes a long way to determining the quality of what you drink out of the glass. Once the decision is made to start harvest it’s on for young and old! 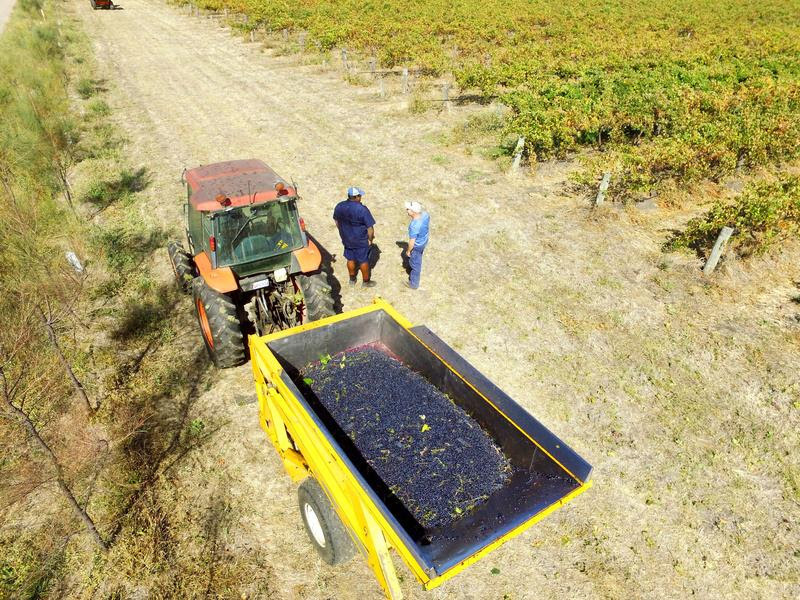 Whether it’s a more traditional vineyard where the grapes are picked by hand or a more modern vineyard that uses a mechanical harvester, the goal is the same – get the grapes off as quickly as possible in the most pristine condition possible and into the winery as quickly as possible so as to avoid spoilage. 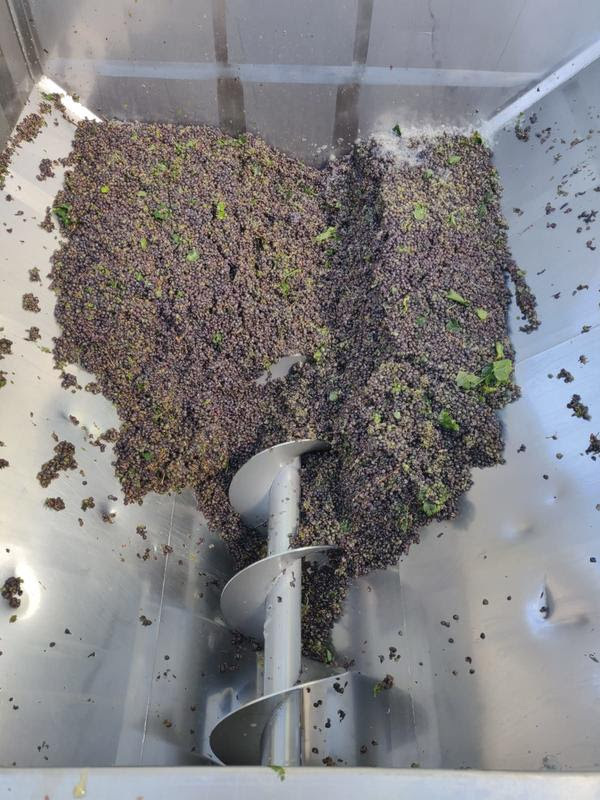 Once that is completed successfully everyone breathes a sigh of relief and quickly moves onto the actual winemaking process: crushing, pressing, fermentation, maturation, clarification, fining and bottling. More on all that a bit later…after all we’ve only just finished harvest! So, time to celebrate with a vintage wine from a great vintage to celebrate vintage!